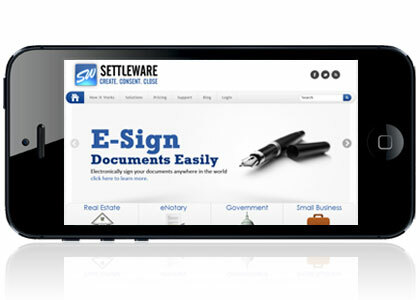 We have 100% of our agents using Settleware's e-Signing Solutions. View my video and read how exciting this technology is. 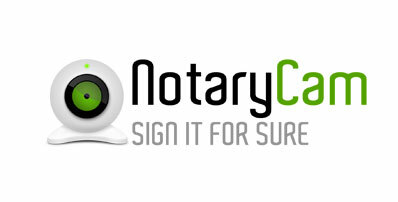 with a live notary in minutes instead of days. times as much for a notary, as I have had to do in the past. I will spread the word to other U.S. citizens who travel abroad. 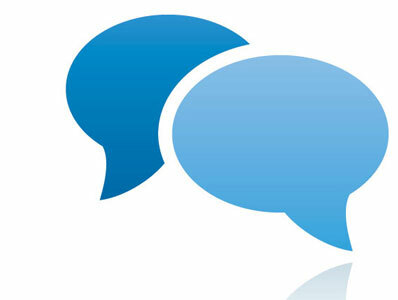 time and money while enhancing client satisfaction- guaranteed. I wanted to thank you, and particularly Henry Smith, for a very good experience. some technical issues from my side. Although it took a while to work through the issues, everything was very smooth and worked nicely. Great experience. The ultimate of convenience and efficiency! Create documents or contracts on your computer then send via email. Recipient receives an email stating a contract or doc is waiting for them to view and sign. Email notification is sent to the originator and the signer containing a PDF copy of the signed docs. Settleware’s e-Signing is the secure solution that will save you time and money while enhancing client satisfaction- guaranteed. Become the innovator in your field of work by bringing your company into a completely paperless environment using electronic signatures for all of your contracts and documents. 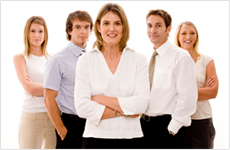 There is no company too big, too small or too complicated who would not benefit from using Settleware’s e-Signing. Send: Create documents or contracts on your computer then send via email to intended recipient. 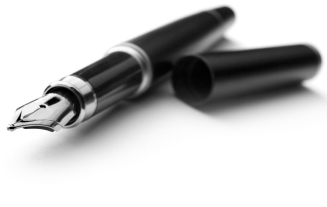 Once the contract or document is sent, it becomes tamper-proof and the audit trail begins. Signed: Recipient receives an email stating a contract or document is waiting for them to view and sign. Clicking the link in the email, they are taken to a secure Signing Room where they view and consent to sign the documents in all the right places. Sealed: Email notification is sent to the originator and the signer containing a PDF copy of the signed documents. A copy is also retained in the originators secure vault on our server. It really is as simple as that!